Hudson Catholic’s Jonathan Marte (’20) is a proud recipient of the O’Toole Family Foundation scholarship. The Promise Scholarship was awarded to him at the end of his sophmore year for recognition of his academic achievements and includes a scholarship to Villanova that includes tuition, room and board, books, supplies and other incidentals. 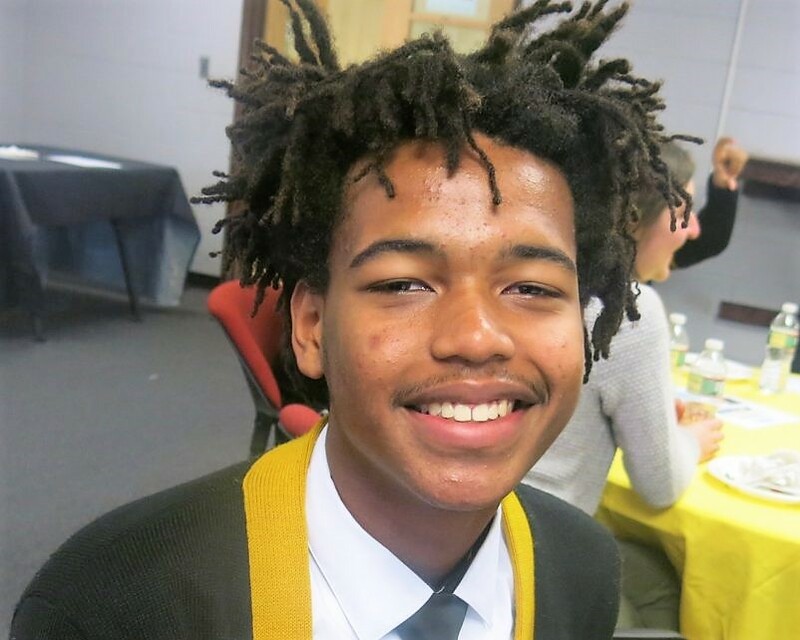 The Foundation selected Jonathan out of a group of academically successful high school students who attend one of the Archdiocese of Newark parochial high schools and receive funds from the Inner City Scholarship Fund. Terry and Polly O’Toole have also been generous and loyal supporters of Student/Partner Alliance for the past ten years. We are so thankful for their commitment to education and to have them as one of our Partners. Erika Llivicota, a former S/PA student, is currently enrolled at Villanova as another recipient of the O’Toole Family Foundation’s award.